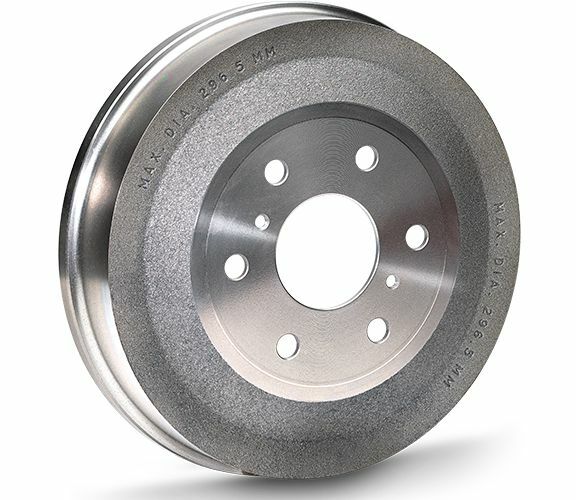 Often overlooked, the drums play a significant role in braking. 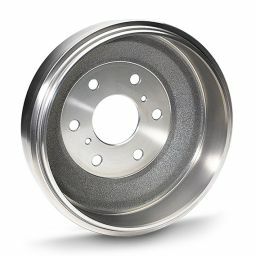 Not just to slow the vehicle, but to keep the vehicle aligned during the braking process. 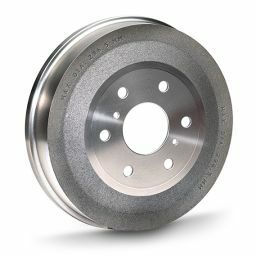 Neotek understands this important feature of the brake system and devotes the high quality focus deserved for this component. 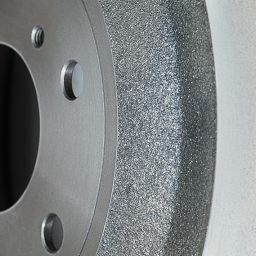 Strict testing and process controls ensure a high quality casting, ready for machining. CNC machining is performed on all products for consistent quality and reliability. 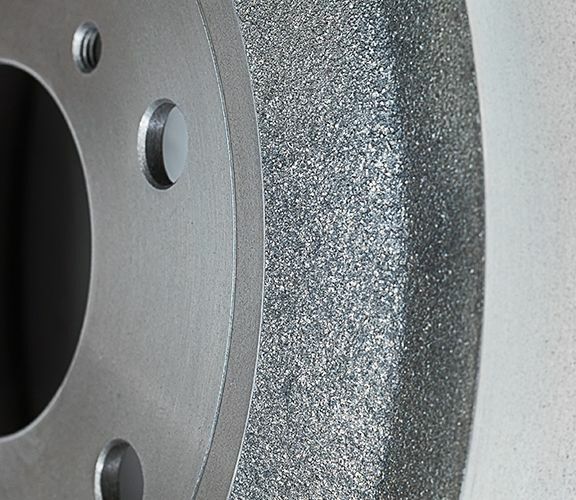 Machining tolerances strictly follow industry standards to ensure customer satisfaction. 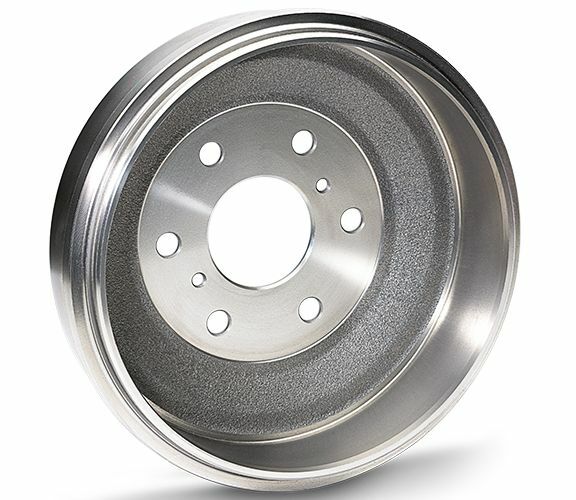 In addition to the brake shoe area, additional machining or finishing is applied to areas where the brake shoe backing plates may cause noise inside the drum. A dry rust inhibitor is applied to each drum to enhance the presentation of the product. Each part is shrink-wrapped and shipped in a sturdy carton with support items to protect the lug bolts, bearings, etc.